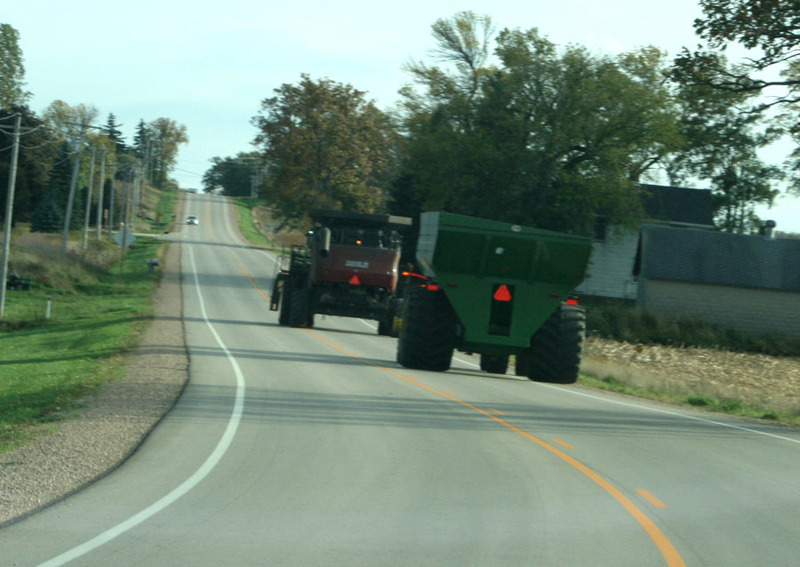 The Wisconsin Farm Bureau Federation applauds the Wisconsin State Assembly’s passage of a bill that improves a law passed last year that allowed farmers to legally operate their farm machinery on roadways. The Assembly approved Assembly Bill 113 by a unanimous vote on Tuesday, April 14. The bill was authored by State Representative Keith Ripp (R-Lodi) and State Senator Jerry Petrowski (R-Marathon). 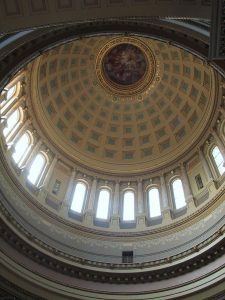 “Representative Keith Ripp and Senator Jerry Petrowski have demonstrated remarkable leadership when it comes to giving farmers the ability to operate overweight and over length farm machinery on our roads,” said Rob Richard, Wisconsin Farm Bureau Federation’s Senior Director of Governmental Relations. The bill passed the Assembly Committee on Transportation by a 15-0 vote on April 7. The State Senate is expected to vote on the bill on April 21.